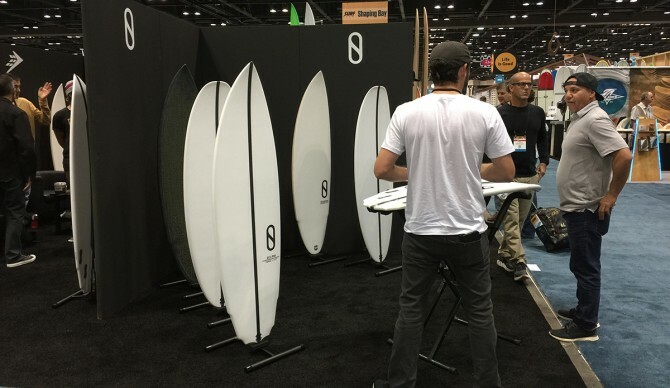 How Much Does It Cost to Buy Kelly Slater’s Stuff? 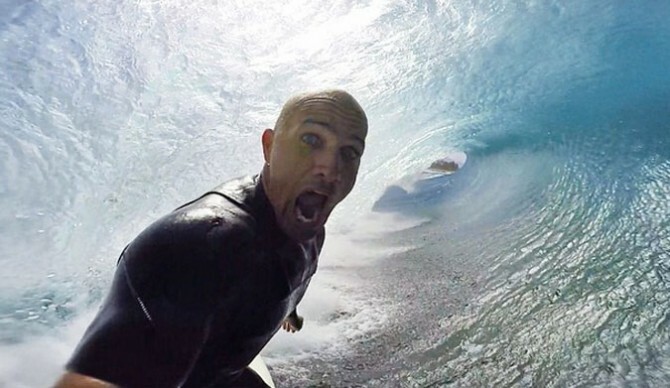 Mr. Kelly Slater. The greatest surfer ever. The most ambitious surfer/entrepreneur ever. All in a day’s work. With the development of Outerknown, Purps, Kelly Slater Wave Company, Slater Designs, the Chia Co., Pottery Barn Teen and beyond, the greatest surfer of all time is quickly evolving into the most ambitious entrepreneur of our time. And we’re in. We support him. Go Kelly, go! And we all know the best way to support the things and people we love is through that cashmoney. Vote with your wallet, as they say. And Slater seems intent on doing business sustainably and ethically even if it breaks the bank. We dig. So, we wondered, how much exactly does that cost? If you want to support all of Robert Kelly Slater’s business endeavors, start to finish, head to toe to the max, what kinda cheddar are you shelling out? Let’s start with waking up in the morning and getting dressed. If you are prepping up for a splash in the ocean, trunks are your go-to. Outerknown recycled nylon trunks: $95. You will most likely need a t-shirt too just in case you have to check out a few surf spots. Outerknown hemp-organic relaxed cotton tee: $88. And if boards from Slater Designs were available, you would definitely be riding the Omni by Tomo, since it is known as the “everyday board.” Prices aren’t available yet, but let’s assume it lists somewhere around the price of Tomo’s Evo, presumably costing around $740. And while Kelly Slater Wave Company is just a drool-inducing pipe dream at the moment, we must include access to the world’s most desirable and consistent wave on this list. The closest comparable would be Snowdonia in North Wales. One hour of free surfing at an intermediate level costs $56 there. Let’s assume Kelly price matches them. Two hours at the world’s best wave will cost you $112. After your surf session it might be a little chilly, so a hoodie and beanie will be key. Outerknown zippered hoodie in a hemp blend brushed fleece: $198. Outerknown baby alpaca blend knit beanie: $68. Now that you’re stoked from your morning surf session, morning grub is in order. Blueberry Chia Pod (6 oz. ): $3.39. Chia is good for you! You’ll need some snacks throughout the day to keep you energized. Thank the King for the Purps. And Purps will surely come in handy. 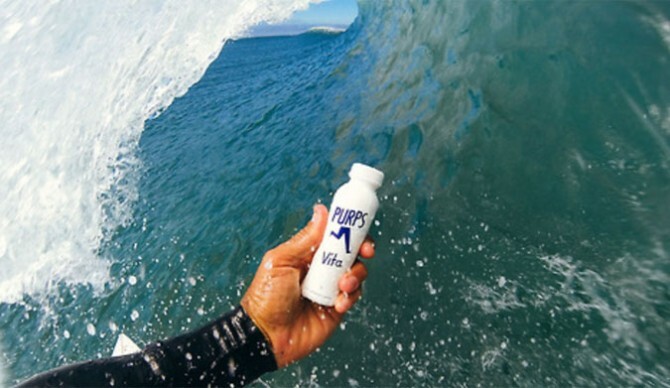 If you find yourself fancying coconut water, try Purps Hydro: a 12-pack costs $34.99. You get home, and you realize you need to redecorate. Kelly is there for you. In your home. The Kelly Slater Surf Rack system from Pottery Barn could come in handy to secure your new Omni: $199. To match your Kelly posters on the walls, new bed covers are a necessity: Kelly Slater Organic Point Break Quilt and Sham, $159. And, of course, you couldn’t possibly sleep at night without the Kelly Slater Photoreal Pillow Cover: $35. I know I can’t. Later in the evening maybe you and a few of your friends plan on meeting up at the local watering hole. So you change out of your trunks and t-shirt and decide to wear a nice pair of pants and a thick jacket. It looks like it might rain. Outerknown cotton twilled chinos (pants), engineered to travel: $185. Outerknown classic fit hemp-organic cotton blend chambray shirt: $154. Outerknown lightweight bomber for layering: $325. So what’s the total cost to put your money where your mouth is and support Kelly’s multi-faceted endeavors?